Following last year's 10th anniversary celebration, Rewind Festival returns with a line-up celebrating music icons of the 80s and beyond. 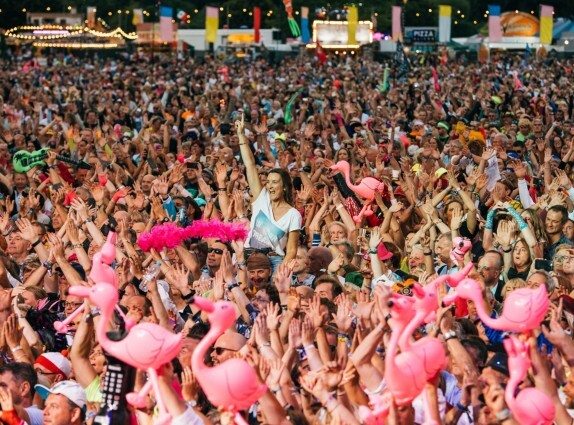 Bryan Ferry, Foreigner, Michael Bolton, Four Tops, Thin Lizzy, and Gloria Gaynor are confirmed to be headlining the festival for the first time. Lisa Stansfield, Lulu, The Stranglers, Sister Sledge, Belinda Carlisle, and Grandmaster Flash are just some of the other iconic artists confirmed for the series of summer shows around the UK. Rewind takes place across three locations: Rewind Scotland in Scone Palace, Perth (19-21 July); Rewind North in Capesthorne Hall, Macclesfield (2-4 August); and Rewind South in Temple Island Meadows, Henley-on-Thames (16-18 August).